In pursuing our mission, the Board of Directors sets policy for the governance of Doña Ana MDWCA and is dynamic in the effective functioning for our membership. 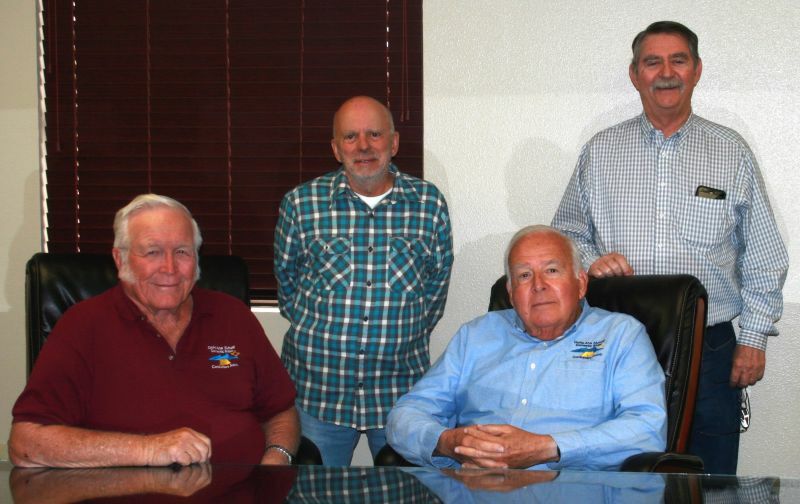 The Doña Ana MDWCA Board of Directors regularly meets on the first and third Thursdays of each month at 9 a.m. All meetings are held in the Board Room of Doña Ana MDWCA, 5535 Ledesma Drive, located in the Village of Doña Ana. Each Board member represents a district within our service area and strives to embody the needs of their residents through verbal interaction while sharing information and reaching agreements. Attendance of these meetings is strongly encouraged as our membership are the voices of the Association.